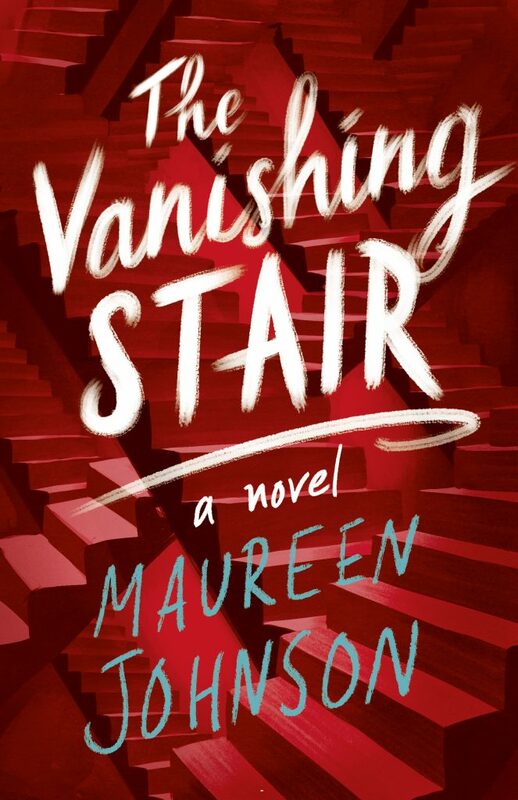 kt literary » Blog Archive » Happy Book Birthday to THE VANISHING STAIR! 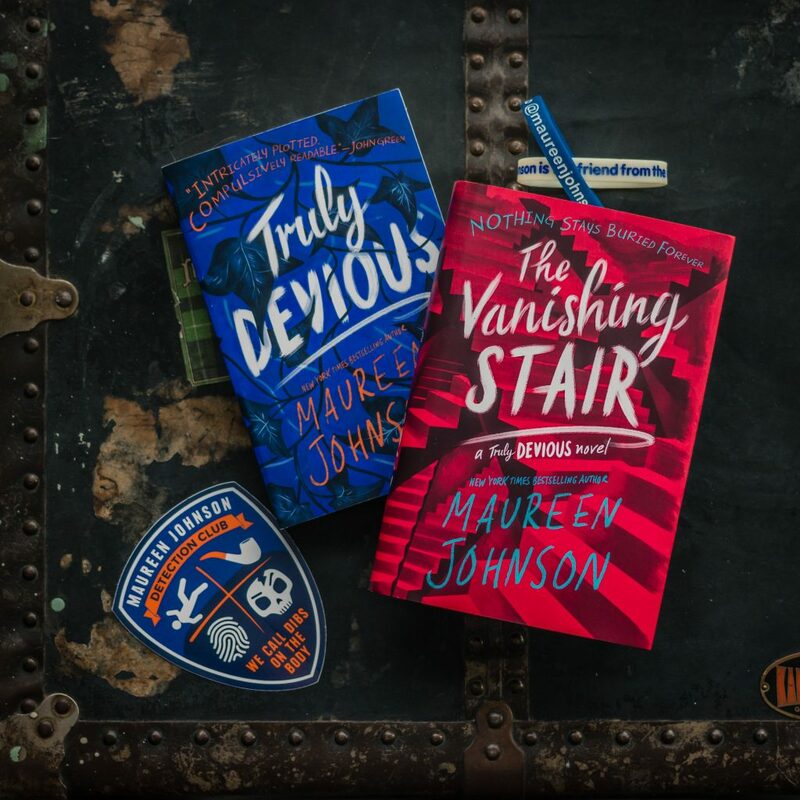 Congratulations to Maureen Johnson, whose second novel in the Truly Devious series, THE VANISHING STAIR, comes out today! In addition, THE VANISHING STAIR made lots of readers most anticipated books of January 2019, including GoodReads, BN Teen Blog, Bustle, and Hypable. You can also check out an interview with MJ on 88 Cups of Tea or a brief glimpse into her bookshelves with the Tampa Bay Times. ← Happy Book Birthday to Roni Loren!